Extraordinary property in the beautiful, exclusive Gulf side community of Bonaire. Brand new British West Indies home is only steps away from a private beach access and has everything you could dream of in a coastal luxury home. This home has been meticulously designed and built with high end finishes including hardwood flooring, 2 large master suites with spa like baths, 2 additional en suites, large and open decks on all levels including a rooftop deck with spectacular sweeping Gulf views as well as expansive views of the Intercoastal Waterway. 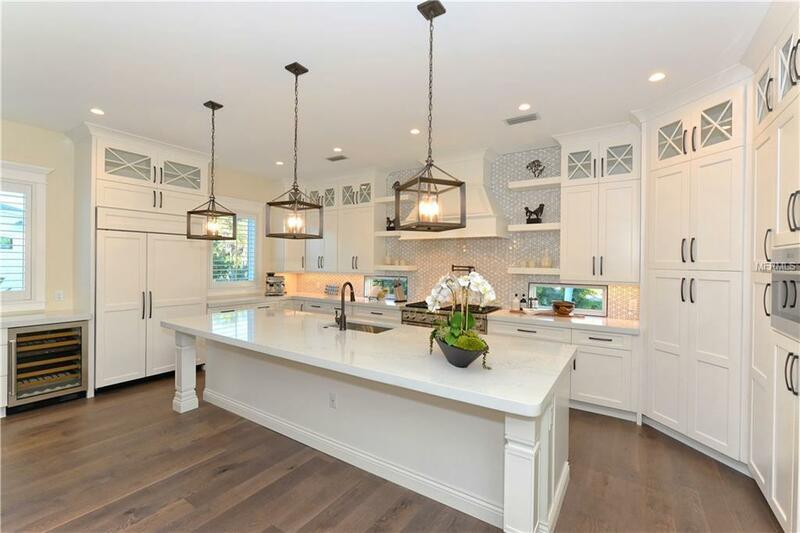 A stunning chefs kitchen comes complete with high end Wolf and Subzero gas appliances, a huge breakfast bar, pantry and volume ceilings. Outside a resort style pool awaits with wrap around swim area, extra- large swim up table, and an oversized heated spa surrounded by custom waterfall features. 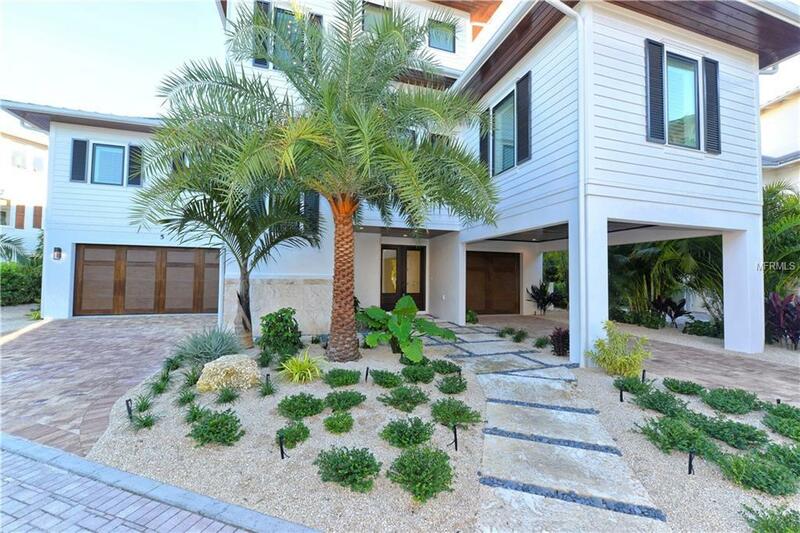 Tropical landscaping completes the exterior and offers privacy for the expansive covered outdoor entertaining area. 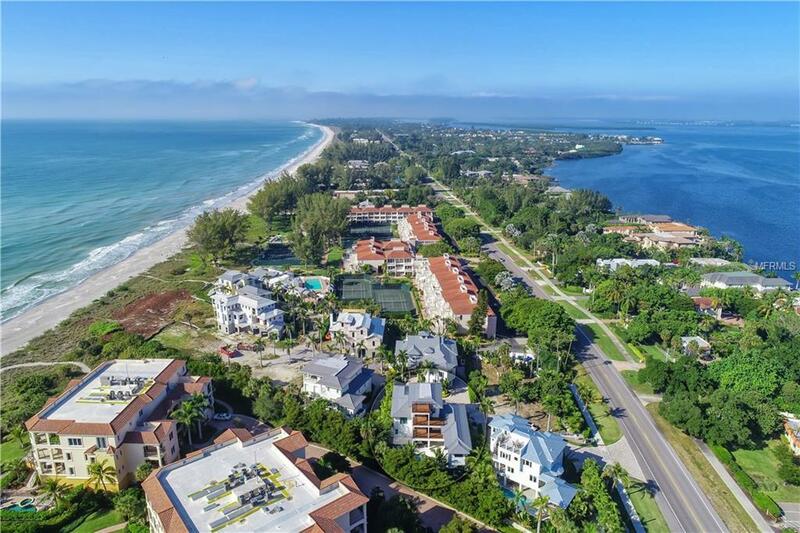 This is the perfect home for island living at its best with short drives to St. Armands Circle and downtown Sarasota.